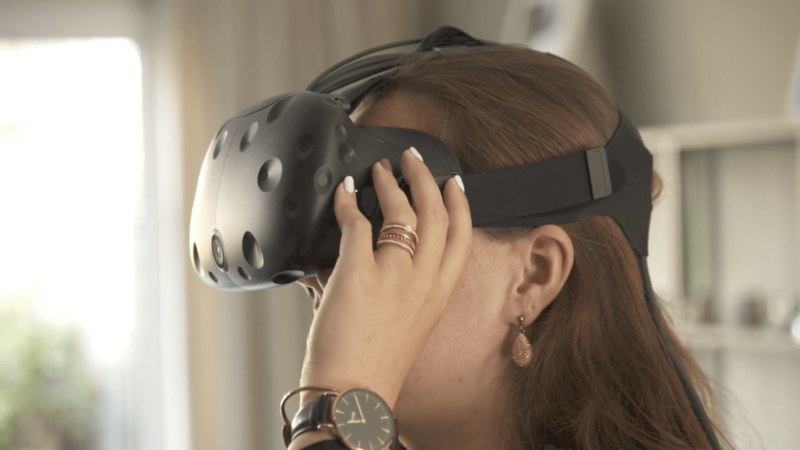 The Virtual Reality application is part of the Group Bostoen’s digital marketing strategy. One-sided focus on “Mobile” comes later this year (November), the new, highly responsive website with integrated customer area online. 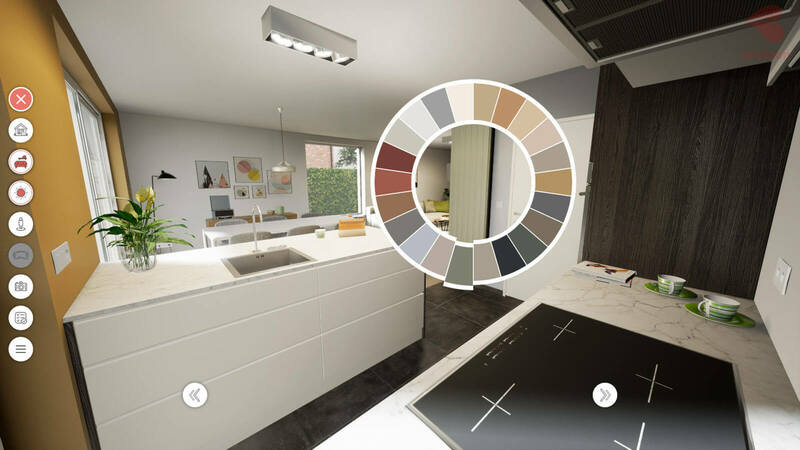 By using 360° photography, future customers can now experience and view all homes and apartments. Bostoen also puts its first steps in “Artificial Intelligence” with the launch of a Marketing Automation Platform, which makes it possible to better identify leads and personalize dynamic content. 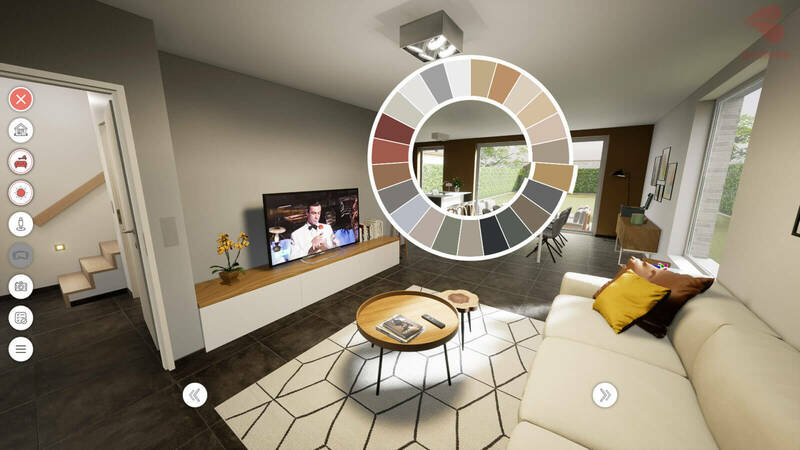 Need an interactive configurator to boost your sales? Contact Want to apply for %s? Don't hesitate!